“Anything is possible with a wig and a dream.” Girls’ new collection not only features a collection of wigs, all of which can be heat-styled if desired for supermodel style sans effort and time. 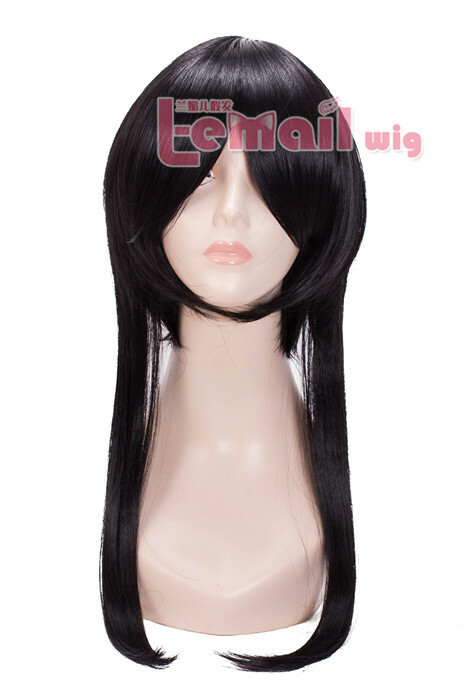 Wigs from wig-supplier.com were really superior in terms of the craftsmanship and all the thought, energy, and efforts that were put into them. It’s also at a price point that’s affordable. I’ve never seen synthetic hair in this kind of quality before. Still, I think the main thing that excites me about the line is the idea that for me, I get a sense of security knowing that I can open my drawer, pull this thing out, and clip it on. If all else fails, I’ve got a safety net when it comes to my hair. 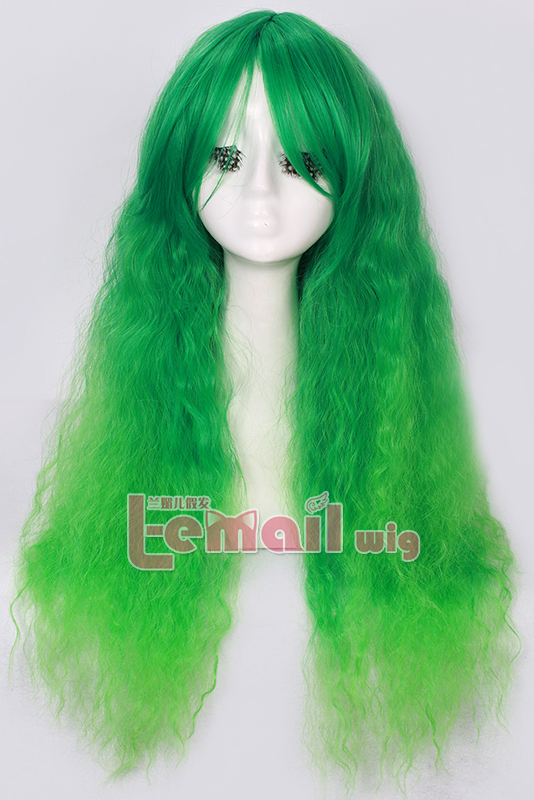 These wigs are said to hold their shape even in rain, but you can also change the style using hot tools if you want. 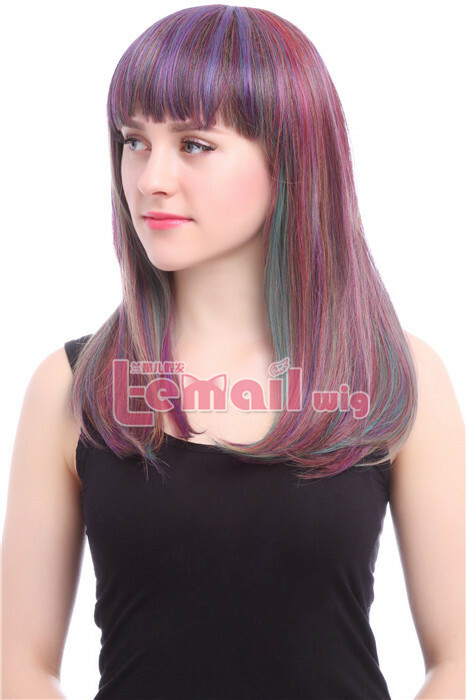 Is that the main benefit of synthetic wig as opposed to natural wigs? It’s an easy-care product. If you splurged and bought the $1,000 hair extensions and wigs, you would end up doing the hair. They wouldn’t give you that time-saving convenience, so you’d still end up using the rollers, curling the hair, and having to treat it the way you treat your own strands. So what are you gaining with that? You’re gaining thickness but you’re not gaining time. So how do you wear a wig exactly? How do you tuck away your own hair before putting a wig on? You form pin curls all the way around your head. And you don’t crisscross the bobby pins when you secure the pin curls, you pin them using two parallel pins, because when you crisscross it, it’s bulky there. I would usually insert the pins from the front of the curl, and pin them so they were facing the back of my head, so when I pulled the wig on, it only tightened the pins and secured the curls more instead of loosening them. Otherwise, some people will simply use a hair net. You wrap your hair all around the perimeter of your head and then you put a skull cap on. 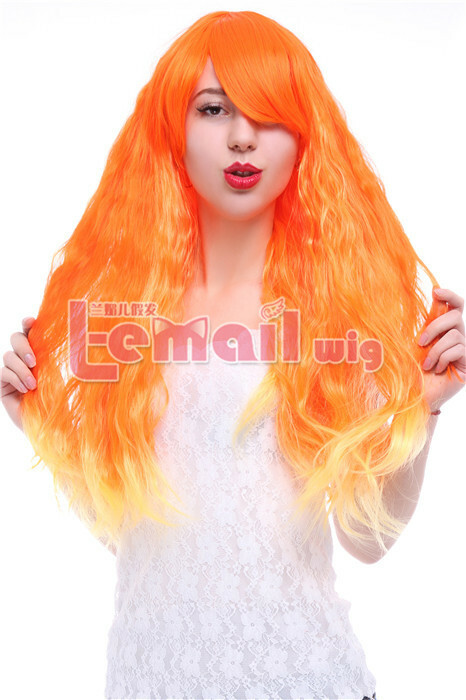 This entry was posted in Fashion Wigs, Wig Maintenance and Care and tagged fashion wig, wig store, Wig Style Guide.